We'll soon be adding links to maps and info about Uganda. 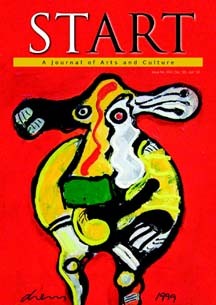 Watch for news items about the art communities, schools and personalities in the region. We welcome your suggestions of links, and notice of expired links here and in the Directory is appreciated. Tom's blog led us to create Ugandart. A busy, lively quarterly focusing on Ugandan art and artists. Website of a group of Rwanda Artists. Notice of defunct links is appreciated.